Join us for our next Social Work Social Hour, making a container succulent garden for your home or office. Pupus included, feel free to BYOB! Social Workers and non-social workers alike welcome $30. Funds raised will go to support our scholarship fund. 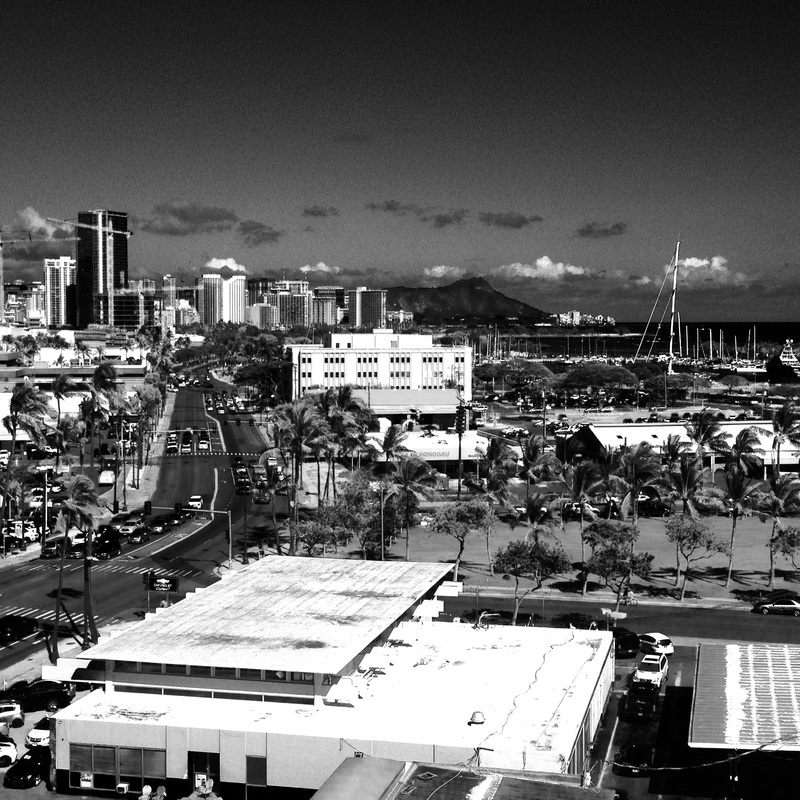 April 26, 6-8pm at our office, 677 Ala Moana Blvd, Suite 904, Honolulu. Please enter the building at the Coral Street entrance. 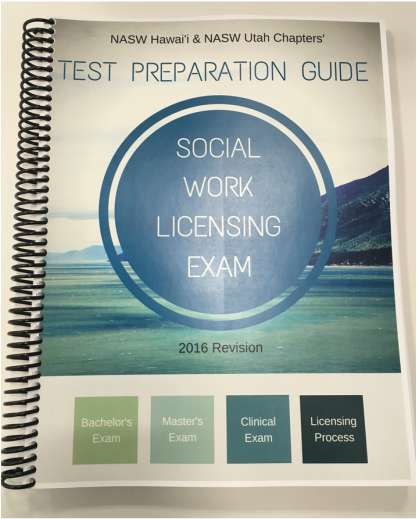 The only test prep book that includes information about the testing and licensing process in Hawai'i. 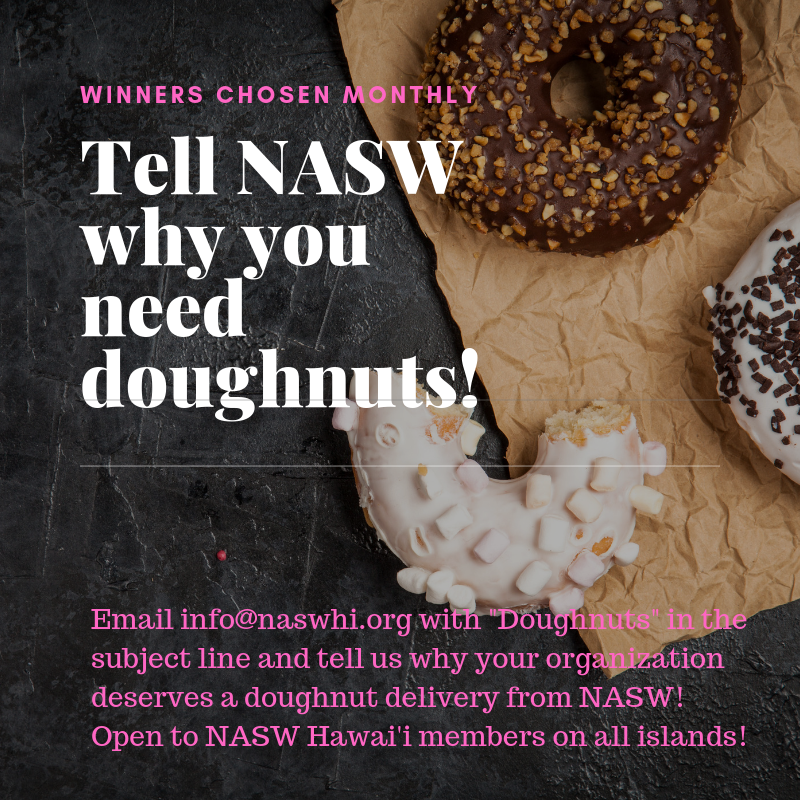 With your membership, you are both a member locally of the Hawai'i Chapter and Nationally. Donations are tax-deductible and dedicated to local programming in Hawai'i. 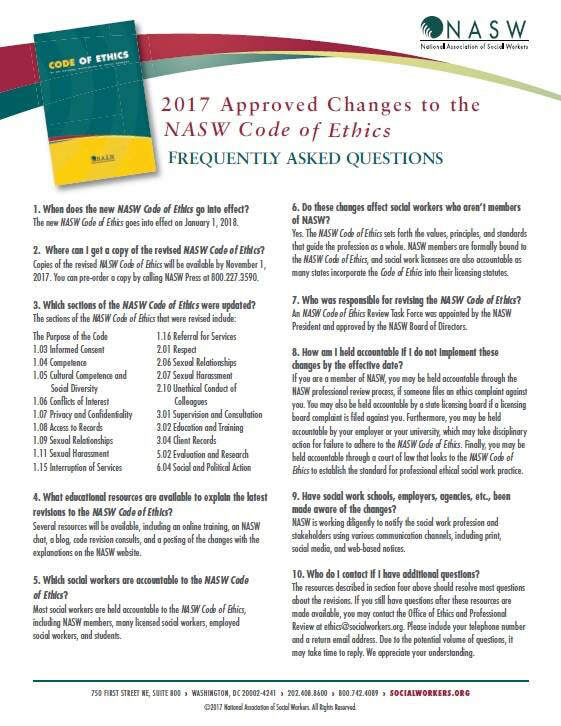 Please help support scholarships for BSW, MSW and PhD students and support educational events for social workers across the state! Aloha and welcome to the National Association of Social Workers- Hawai'i Chapter! Thank you to our new members who joined! Thank you to our members who renewed! 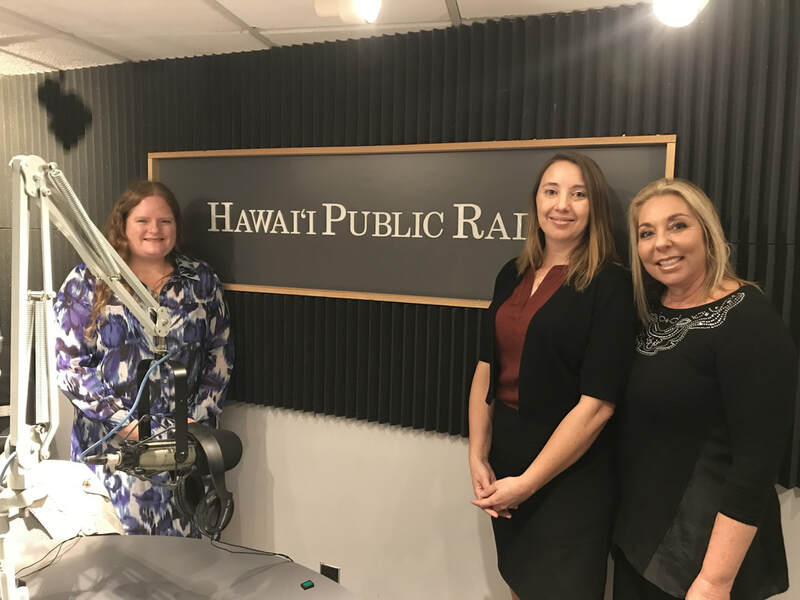 We were featured on Hawai'i Public Radio's "The Conversation" on March 9, in honor of Social Work Month and to talk about challenges facing the profession. Listen via the link below!